Anika is an actor and director, developing original live theater events in New York City. She teaches Acting, Voice, Speech, Movement, and Shakespeare at AMDA, the New York Film Academy and City College of New York. In 2015 she became an associate teacher of Fitzmaurice Voicework. 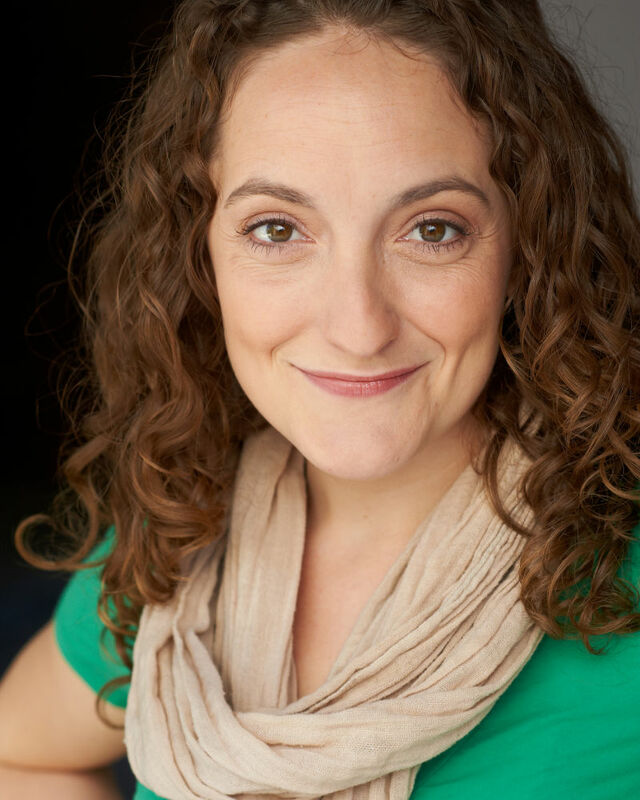 In 2014 she was a resident artist with San Francisco Shakespeare Festival while simultaneously teaching Voice and Text at the California Shakespeare Festival.Additionally, she taught acting, voice and speech at the University of California, Irvine, while she studied with Master Fitzmaurice Voice teachers Phil Thompson and Cynthia Bassham.